Move over Queen Elizabeth, you're not the only queen looking to meet with US President Donald Trump in July! 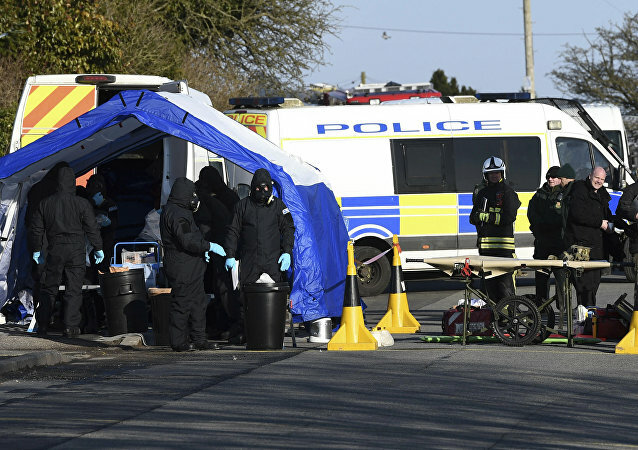 LONDON (Sputnik) - The Metropolitan Police is yet to find suspects in the poisoning of former Russian spy Sergei Skripal and his daughter Yulia despite the conflicting media reports, UK National Security Adviser Mark Sedwill said. 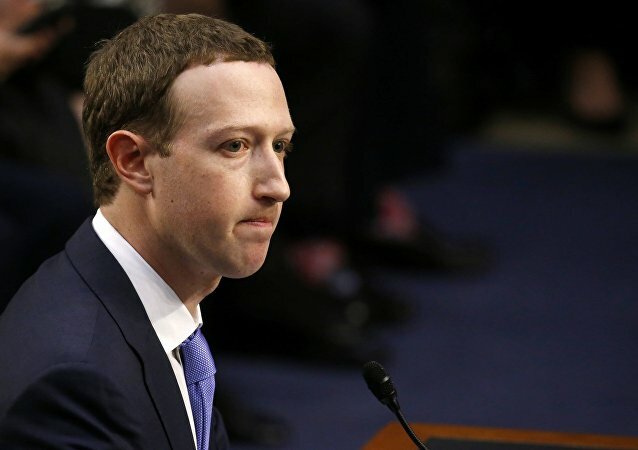 MOSCOW (Sputnik) – The UK House of Commons Digital, Culture, Media and Sport Committee is inviting Facebook CEO Zuckerberg to give evidence by May 24 in the Cambridge Analytica case, it may issue a formal summons for him to appear when he is next in the United Kingdom if he declines the request, head of the committee Damian Collins said Tuesday. Thirty-seven-year-old Russian Olesya Shemyakova, who lives in France, had visited a doner kebab shop located in Dietikon, Zurich, during her visit to Switzerland and ordered some drinks and a piece of chocolate cake for herself and her son. Many of the most secretive hideaways for the world’s richest people are former British colonies and Crown dependencies. In response to Labour party leader Jeremy Corbyn calling for restraint until the facts are clear, in both the poisoning of ex-GRU colonel Sergei Skripal and the alleged chemical attack in the Syrian city of Douma last month, some UK politicians and media outlets have attempted to brand the Labour party as sympathetic to Russia and a communist. The Alternative for Germany (AfD) party has repeatedly accused the German press, in addition to some social networks, of misrepresenting them and maintaining an anti-AfD bias. 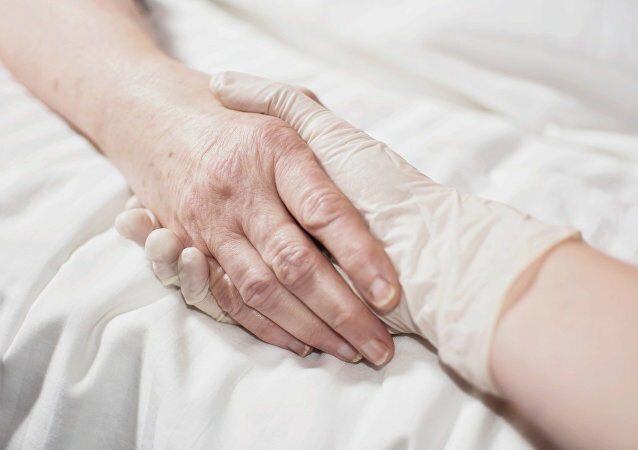 Immigration is a sensitive subject in Britain, with the latest scandal over the Windrush generation that rocked the government and the post-Brexit uncertainty surrounding the future of EU citizens residing in the UK. 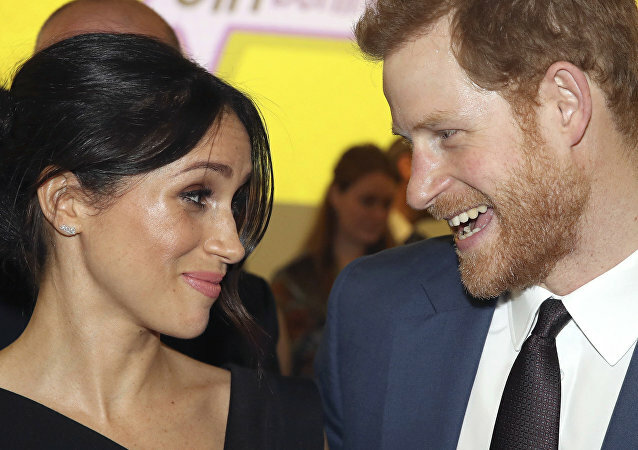 Tens of thousands, as well as Prince Harry’s fiancée US actress Meghan Markle, plan and do apply for British citizenship every year. 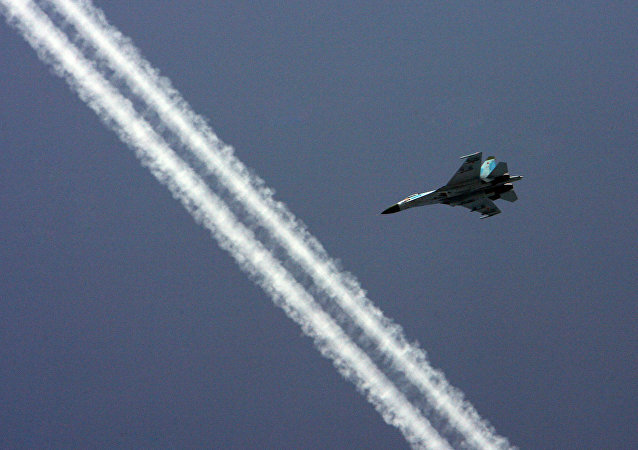 A Russian Su-27 fighter jet has intercepted a US navy airplane in the Baltic Sea, according to media reports. A demonstration marking International Workers' Day in the French capital has turned violent, with masked protesters torching cars and throwing smoke bombs. Poland's fledgling Jewish community is growing increasingly concerned by a rise in anti-Semitic sentiment online and by growing tensions resulting from the government's recently-passed Holocaust Law, which criminalizes claims of Polish involvement in Nazi war crimes during the Second World War II. The officials, cited by the media in the wake of the meeting between the two leaders last week, shed light on some details of the recent talks, which reportedly opened a "window into Trump's mind" for those present. 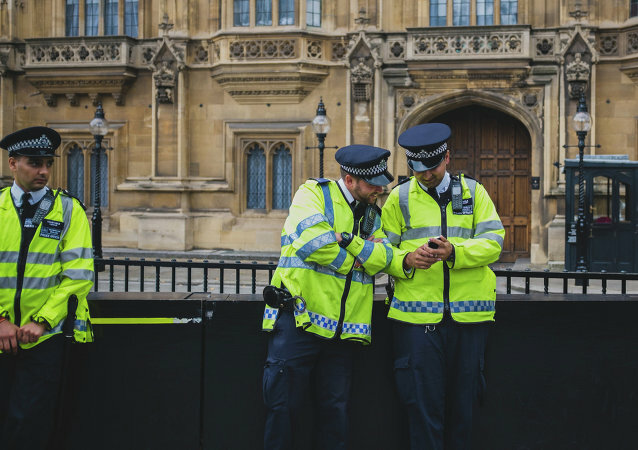 MOSCOW (Sputnik) - The UK police arrested a 42-year-old man on suspicion of terrorism offenses, the police said in a statement. 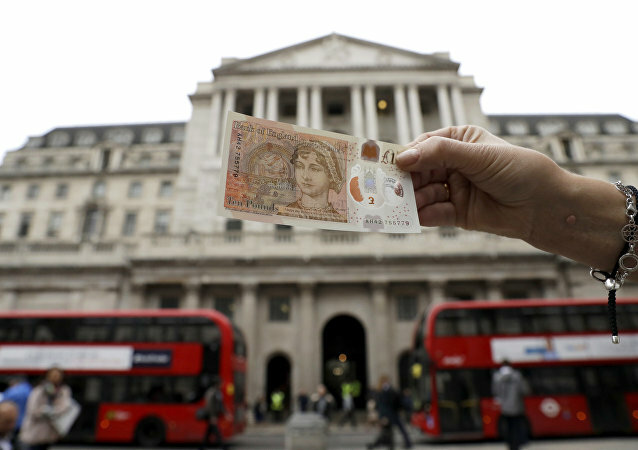 A vote in the House of Lords on April 30 saw the house favor a motion that is set to force UK Prime Minister Theresa May to give parliament a greater say in Brexit negotiations and the terms of the UK's withdrawal from the EU. Just hours before the temporary exclusion for higher tariffs on EU steel and aluminum expire, Trump postpones the decision for a month. The tariff row has already put the transatlantic partner at the edge of a trade war, as the EU threatens to tax import from the US. VIENNA (Sputnik) - Austrian Chancellor Sebastian Kurz said on Tuesday that he welcomes the US decision to prolong the exemption of the European Union from the tariffs on imported steel and aluminum, but has urged Washington to find a lasting resolution for the issue. 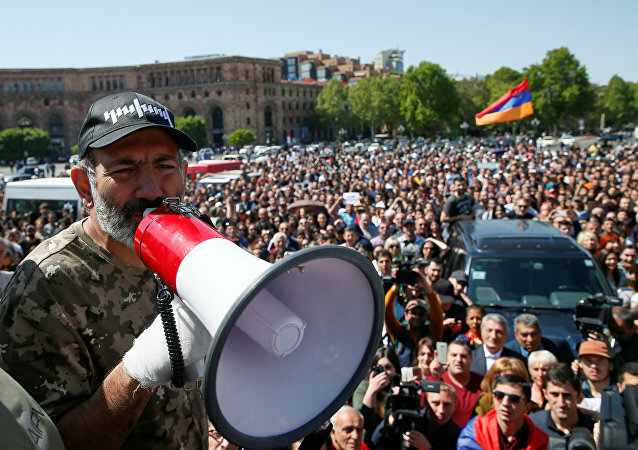 YEREVAN (Sputnik) - Ararat Mirzoyan, a member of the Armenian Way Out Alliance (Yelq) parliamentary group, has nominated Nikol Pashinyan, an opposition figure who has been leading protests in the country, as a candidate for prime minister during the special session of the country's parliament. On Monday, Prime Minister Benjamin Netanyahu stated that Israel has thousands of documents proving that Tehran is secretly developing a nuclear weapons program despite signing an agreement not to do so. A crowd rushed out of bars in Nice, fearing a terror attack as a person shot a harmless flare gun during a dispute.